In a sign of shifting loyalties, the Polish president has slammed his government’s former decision to deploy elements of a US missile defense system on its territory, calling it "a mistake." 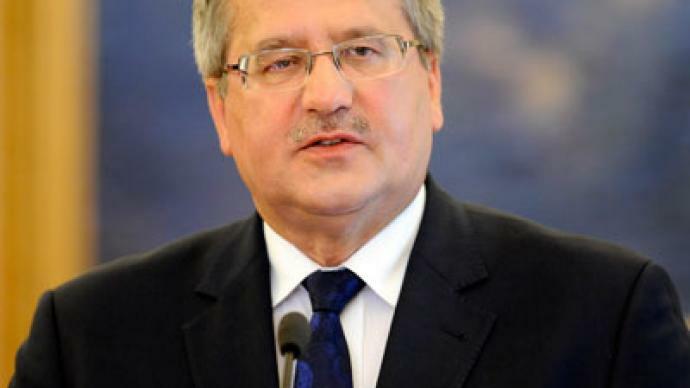 The agreement to deploy US ballistic missiles on Polish territory was “a political mistake” that failed to take into account the inherent political risks of the deal, said President Bronislaw Komorowski. Komorowski is not opposed to the general idea of missile defense, and argued that Poland needs its own anti-missile shield in an interview with Wprost magazine published on Saturday. 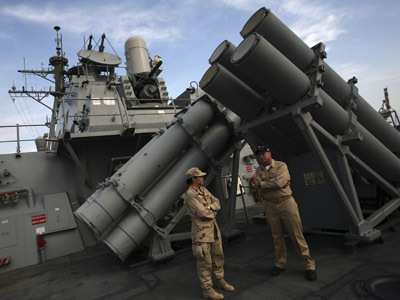 “We must have this element of the Polish defense (missile defense system),” he said. “Spending large sums on military hardware is actually meaningless if it is not secured from… missile attack and air raids." 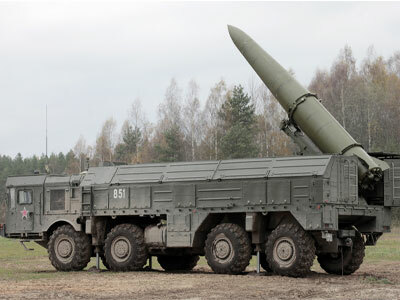 Any Polish system must also be a part of the existing European missile defense system, Komorowski added. 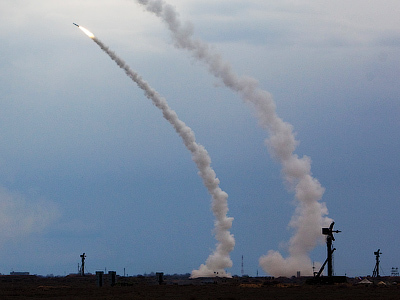 Washington’s original plans for a European missile defense system – the brainchild of former US President George W. Bush – called for a battery of ten ballistic missiles on Polish territory, directed by a radar installation in the Czech Republic. President Obama, in one of his first initiatives as president, agreed to shelve the system after heated criticism from Moscow. It soon emerged that the Obama administration intended to build a new missile defense system that was every bit as dangerous – at least from Moscow’s perspective – as Bush’s proposal. Russia has repeatedly warned Washington that, barring Russian participation in the project, Moscow would view the system as a threat to its national security. The rejection of the project was not well received in Warsaw, which took a sizeable domestic political risk endorsing the plan: According to a government poll, 57% of Poles were opposed to the idea of their country hosting a US missile defense system. "It's not that we need the shield, but it's about the way we're treated here," former Polish President Lech Walesa said on Polish TV, shortly after the US announced its decision to shelve the first system. Warsaw likely has no desire to be caught in the middle of a showdown – rhetorical or otherwise – between two nuclear powers. 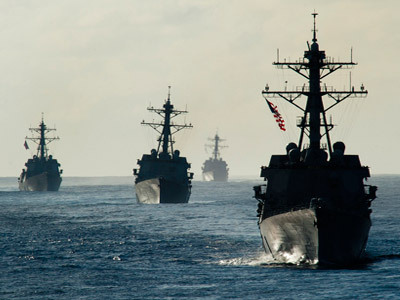 Washington’s commitment to build a worldwide missile defense system has sparked heavy international anxiety and animosity. Moscow has already deployed its ‘S-400’ missile defense system in Kaliningrad, a western Russian exclave that nestled between Poland and Lithuania.The Polish President’s statement suggests that fears of a new arms race are mounting, as the unintended consequences of the US missile defense system are beginning to be felt through the region.